JOLENE’s back! 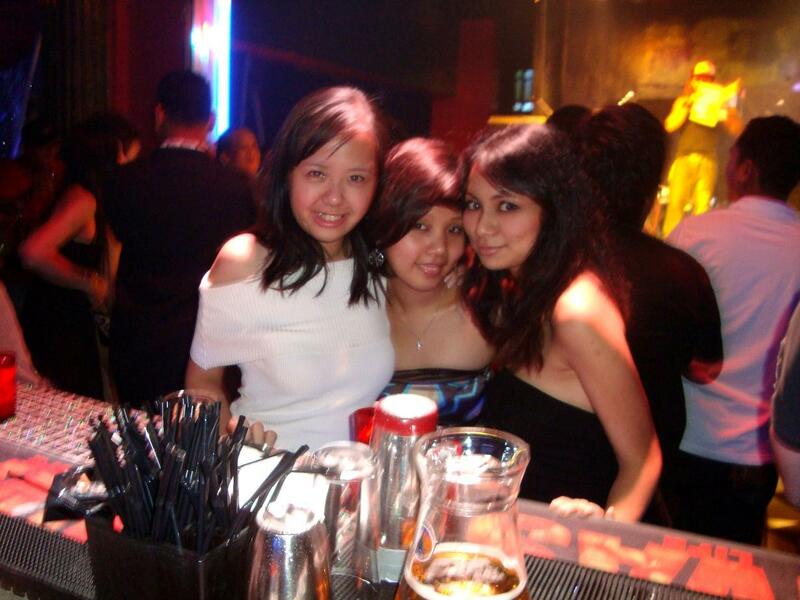 And so we decided to go clubbing, coz she really missed that. And coz she’s been stuck in some deep jungle somewhere in Langkawi growing weeds! Since it was ladies night, instead of just going to SS, we decided to club hop. And finally, we got to SS. Going to Mystique tomorrow to get Jolene’s tattoo done. And check out the design for mine. I’m still quite unsure about it. But it’ll be fun seeing Jo get her first tattoo done. Wouldn’t miss it for anything. Hopefully we don’t get lost trying to get to the shop. I’m very the blurr when it comes to maneuvering through the many lorongs in Penang.